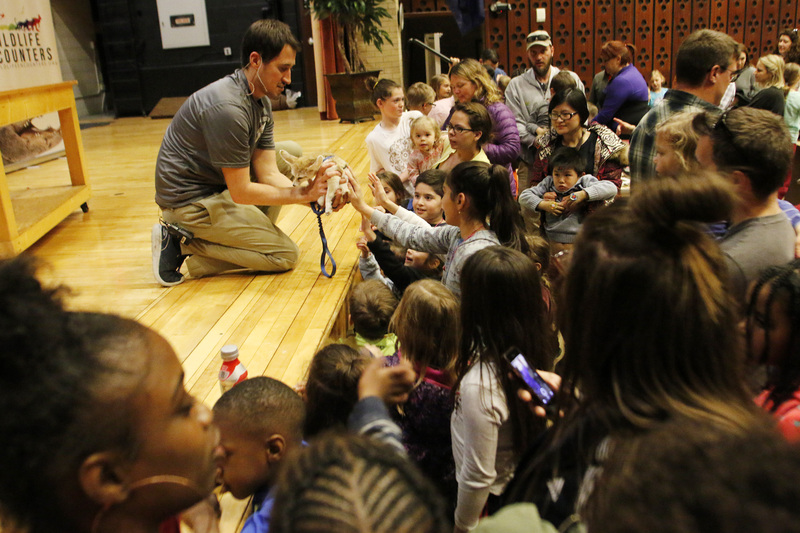 The School of Natural Resources will feature Wildlife Encounters education program from 6 to 7 p.m. March 5 in Hardin Hall Auditorium as part of the annual College of Agricultural Sciences and Natural Resources Week 2019. Geared toward families, Encounter CASNR will kick off at 4 p.m. with natural resources discovery stations, games and prizes provided by our students clubs throughout Hardin Hall first- and second-floor lobbies. Free parking will be provided in the lot north of Hardin Hall, and free food will be provided by the Nebraska Pork Producers and CASNR. Wildlife Encounters is an organization dedicated to educating the public about the natural world while offering a home to animals in need. To learn more about the group, click here.